Mayor Dave Bing today announced an unprecedented program to entice police officers to move back into the city by offering ownership of 200 tax-foreclosed homes in two of the city's most stable neighborhoods. Flanked by top police brass and administration officials, Bing helped detail the program called "Project 14" in which foreclosed homes will be available in the East English Village and Boston-Edison neighborhoods. The program name alludes to police code for "back to normal." Officers will pay up to $1,000 for the houses and receive up to $150,000 in federal grants to rehab them. City officials said the homes are in good shape for abandoned properties but need some work. The mayor said that police officers "living in their neighborhoods have the potential to deter crime, increase public safety and improve relations between the community and our sworn officers." 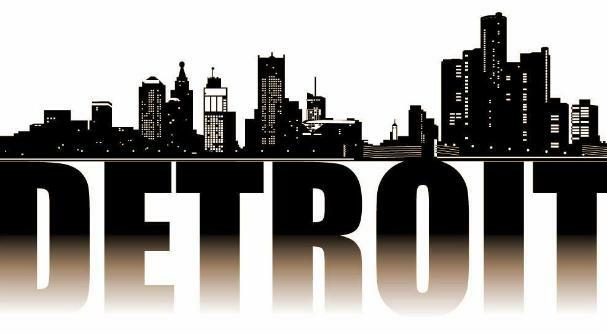 "Detroiters want to live in safe, stable neighborhoods and they deserve no less," Bing said. "This is just step one of many things that we think we're going to have to involve ourselves in as we bring our city back. We hope it's a model for the nation."